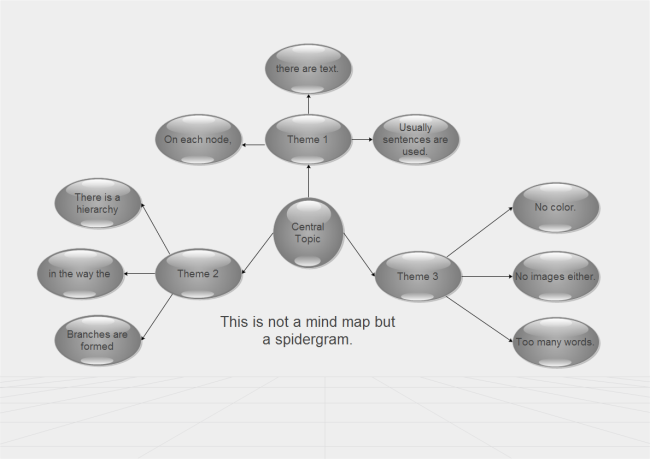 Description: A simple spidergram template with a brief guide about its features. Double click the shapes to fill in your own content. Download and customize it any way you like, including the color, line background and layout.